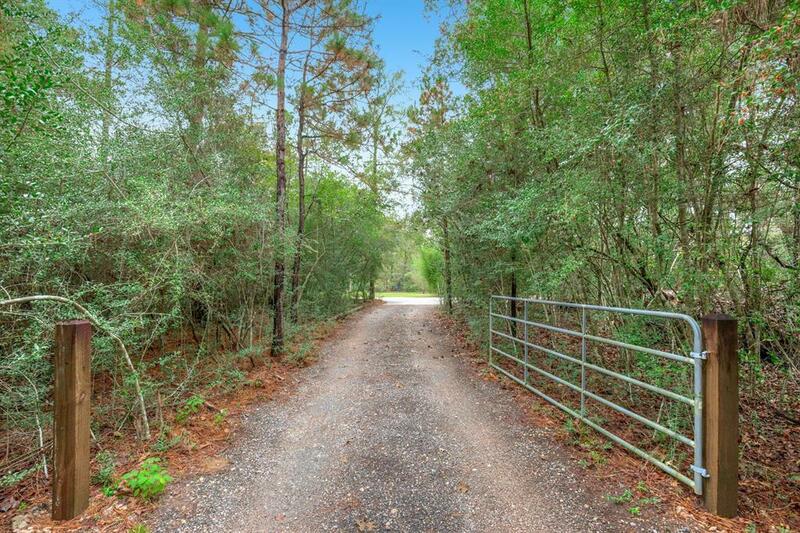 6.03 ACRE PROPERTY BACKS TO STERLING RIDGE NEIGHBORHOOD - A HIDDEN TREASURE! 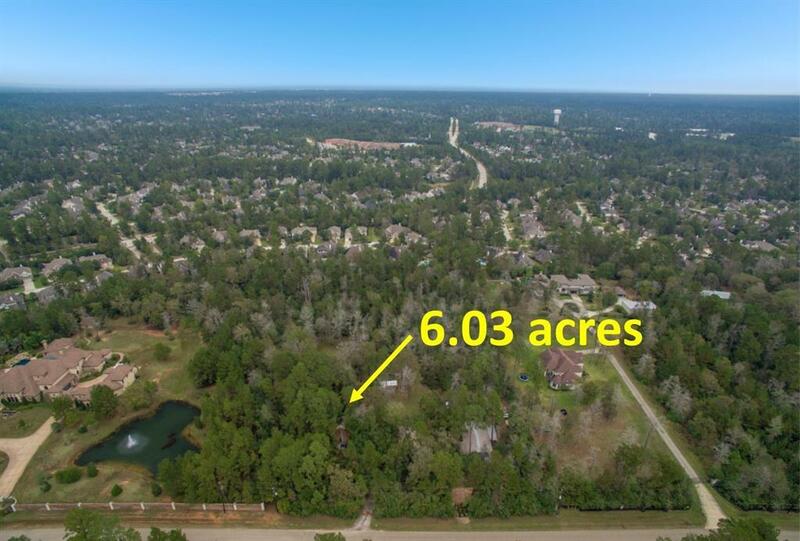 Rare opportunity to build your dream home on acreage property - or savor quiet, simple living in this extraordinary setting in the woods - just minutes from The Branch Crossing YMCA, George and Cynthia Woods Mitchell Library, Sterling Ridge Park and Ride, and other shops/restaurants! NEVER FLOODED structures on property include a 2196 SF/1.5 story 3 BR/2 BA home, greenhouse, 60'x30' storage shed (storage for cars, boats, workshop), and finished out 20'x16' office/shop! Deep well on property is just 3 years old. 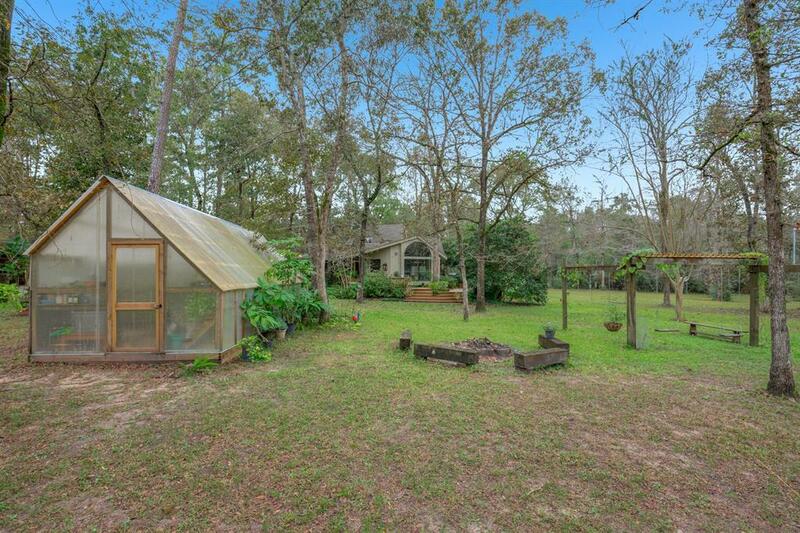 "Walden-like" property features an abundance of windows that transcend the outdoors to indoor living! 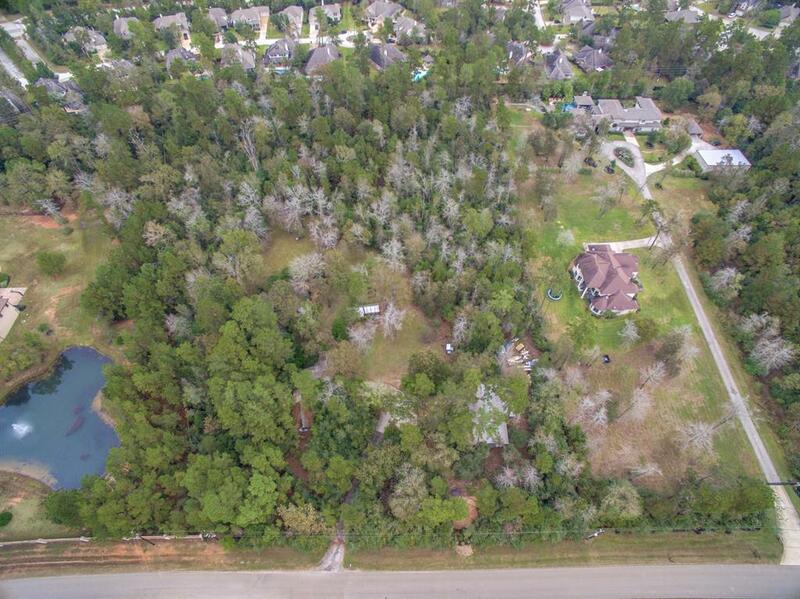 Luxury properties as neighbors, and near the front of subdivision with higher elevation and easy access. Priced for land value. Restricted for residential use. Low tax rate. This is a must-see -- so many possibilities for prospective buyers!